NetOne has always been consistent when it comes to promotions that are meant to entice subscribers. We’ve had OneFusion in more recent times but before that, there was also Dollar a Day, Mahala weekends and a bunch of others we don’t have time to state. It seems NetOne is sticking to their formula as they are pulling out yet another promo out of their bag of tricks. The newest promo called O’nyt Bundles is similar to offerings we’ve gotten from ZOL and TelOne who are not servicing mobile subscribers but instead are targeting home subscribers. For just a dollar you get 600MB which is valid from 11 pm to 5 am which is also similar to the times offered by TelOne and ZOL. 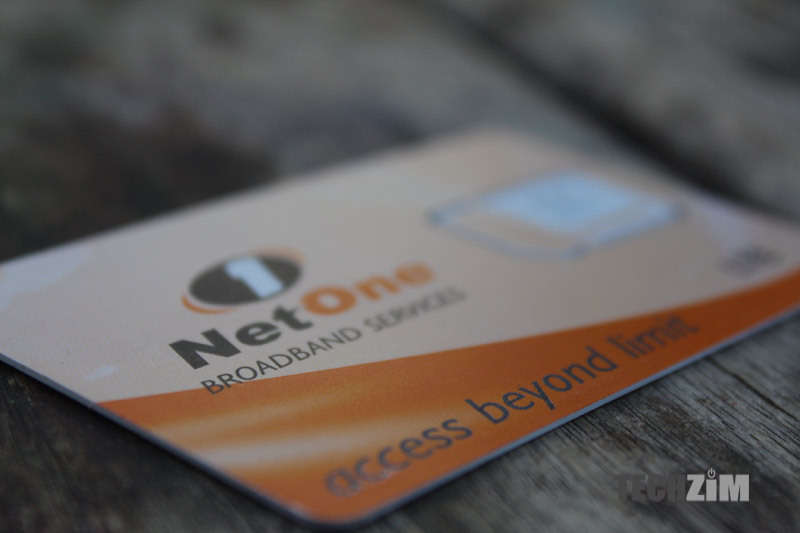 NetOne recently revised what they are offering through the OneFusion promo and though this caused some outcry, I’m sure the night browsing packages will be more than welcome for NetOne subscribers. NetOne has already been offering the best balance between pricing and quality when it comes to mobile data and this is yet another promo that strengthens their position. The only problem with these promotions is that they haven’t led to spectacular results. NetOne is still trailing behind Econet when it comes to subscribers and it seems they haven’t turned a profit (YoY) in a while as they don’t disclose those numbers. Anyway, the subscribers stand to benefit from this promo so that’s great and hopefully the competitors are also watching and think of following suit. How much should it be instead? 1 Gig per dollar Farai. Remember is just for browsimg between 11pm a and 6am. I cant sacrifice my sleep for that. Rather, I eould go for a 1Gig daily bundle for $2 . NetOne continue to take advantage of users by delaying introduction of option to disable out-of-data browsing. This is unfair practice and bad customer service. I will stick to Econet and will encourage others to use Econet for browsing for this reason. Down with NetOne.